Winter is here and it’s time to bundle up in a new winter coat. No matter where you live, or how severe or mild your winters are, Westfield has the winter coat for you. 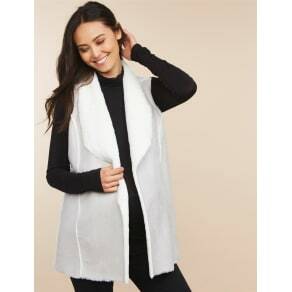 From down coats to puffer vests, at you’ll find all the winter coats you’ll need in every style, color, fabric and price range. No one likes to shiver in the snow. Conquers those shivers in a belted down or luxe down winter coat. Live in the city and have to brave the elements on your way to work? 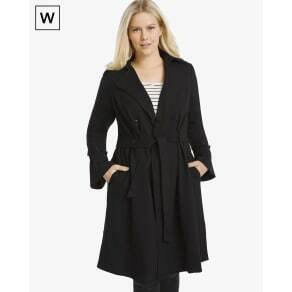 Try a warm commuter down coat or textured wool winter coat. You’ll now only be walking in style, you’ll be warm and toasty. Live in a milder climate? A down vest or light-weight packable down winter coat will suit your needs. 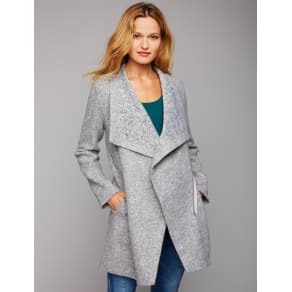 Bundling up this season in a new winter coat will leave you feeling comfortable and in style. From lightweight and packable to A-line and maxi, textured wool and shimmer down long, Westfield has all the winter coats you’ll need this winter.